JPS Coatings’ Coloured Finno finish is a traditional style render finish formulated to age when exposed to weather. JPS Coatings Colored Finno is a factory pre-coloured blended dry powder applied finish that can be trowelled and sponged over a render finish. 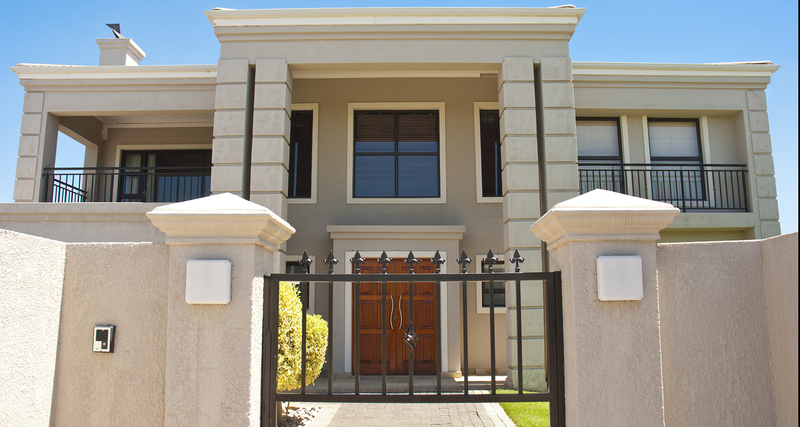 Coloured Finno contains premium durable oxide pigments in a dry powder form that are mixed with water and trowelled over a sealed render with JPS Coatings Gripcoat, prior to the application of JPS Coatings Finno. Care should be taken to add the same amount of water to each mix and to drill thoroughly. Best consistency is found when mixing for 5 minutes then allowing to stand for approximately 10 minutes followed by a further 5 minutes drill mixing before application, then apply using a hawk and trowel at a thickness of approximately 2mm. Ensure that the substrate to be coated has cured for 7 days and has a WME (Wood Moisture Equivalent) lower than 12-15%, is free of any contamination such as dust, grease, release agents or fungal growth. Apply one coat of JPS Coatings Gripcoat by a brush, roller or LPHV spray unit. When being applied by roller; be sure to use a 10-20mm nap. Mechanical stirrers are recommended for mixing powder into water. Whilst the water content and flow of the product should vary slightly for different weather conditions we recommend to use 20kg of Coloured Finno to 4.5- 4.8 litres of water. Do not add too much water as this will result in shrinking and cracking. The pot life is about 3 hours in ambient conditions. Once applied, float with a render float to remove any high and low spots and then before drying, finished off with a soft sponge float rubbing gently in a circular motion to achieve a sandy finish. If the material is still too wet it will roll around under the sponge. Areas exposed to excessive water (especially within the first 7 days) may be subject to bleed staining, streaking and whitening so care must be taken to protect the surface during this period. In dry, mild conditions, JPS Coatings Coloured Finno should be dry within 24 hours after application. With certain site conditions such as shaded areas, lower temperatures or high humidity, drying of the coating may take longer. Being a cement-containing product, maximum physical strength will not be achieved until 4 weeks have passed. Always check the weather forecast before applying JPS Coatings Coloured Finno to surfaces as rain, especially within the first 8 hours after application, has a tendency to damage or weaken the coating. Should subsequent rain damage occur, the coating integrity and adhesion must be checked. Adequate expansion joints are required to minimize cracking on the surface of the finish. Location of the expansion joints is the responsibility of the Builder or Head Contractor. JPS Coatings recommends regular expansion joints to every elevation, between different substrates and between floor levels, to allow for stresses and building movements. If such expansion joints are not provided by the Builder or Head Contractor, cracking due to movement of the substrate may occur. This is in no way indicative of faulty material. Rather it indicates sub-standard building practice. All of the equipment used to apply JPS Coatings Coloured Finno is cleaned up with water after use. The use of a PU – Poly Urethane ‘paintable’ Sealant incorporating backing rod in strict accordance with the manufacturer recommendation should be used in all cases. Select a colour that is complimentary to the final colour. Apply sealant as early as possible to ensure adequate curing. Coatings should be applied in full accordance with relative product Technical and Application Data Sheets. 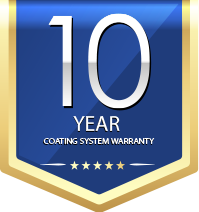 JPS Coatings accepts no liability for joint cracking or joint deformation, as control of structural movement is beyond the scope of a coating specification. Dark colours increase expansion / contraction of a substrate due to heat absorbed and should be avoided. Do not apply coating if the air temperature is below 100C or above 300C (or likely to fall below 100C or if rain is expected during the drying period), protect from rain or frost for the first 24 hours. ALL FINISHED WORK MUST BE PROTECTED FROM RAIN, FROST AND SEVER WEATHER CONDITIONS UNTIL FULLY DRIED.